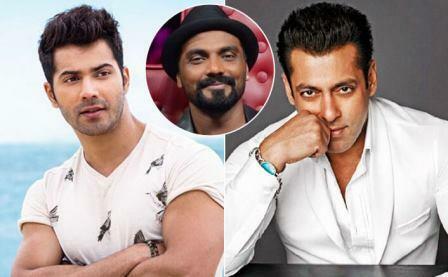 Varun Dhawan Replaces Salman In Remo's Dance Film? Recently, Salman had opted out Remo D’souza’s dance film. The story was about a single dad, with two left feet, who must learn dancing to join his nine-year-old daughter on the floor during a dance competition. Salman was reluctant to do the role from the start because he felt he couldn’t dance and that he was too old for the part. According to a report in The Asian Age, Salman opted out of the project and Varun will be replacing him.